Space tourism. 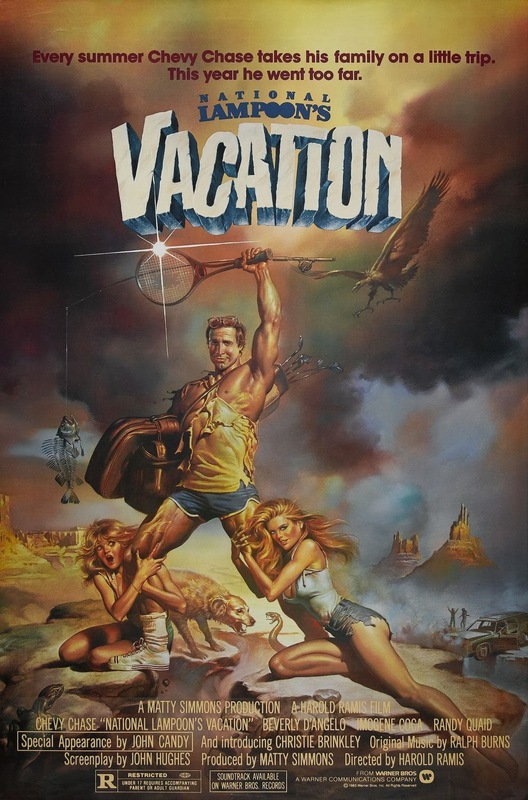 Chevy Chase has been digitally remastered for the unexpected sequel National Lampoon's Space Vacation. -I had no idea they where even making the film, but as long as I get paid, they can digitally abuse my body as much as they want, says Chevy Chase to Stardust Magazine. -Their using the original 1983 poster. It's perfect. We tried to make a space comedy, but technology wasn't there yet so we settled with a cross-country drive to Walley World theme park. Or at least that's what the script read, I never really watched it.